Hyperloop startups are now competing with each other to quickly launch Hyperloop technologies in India. Hyperloop Transportation Technologies (HTT) has become the latest Hyperloop company to foray into the country. 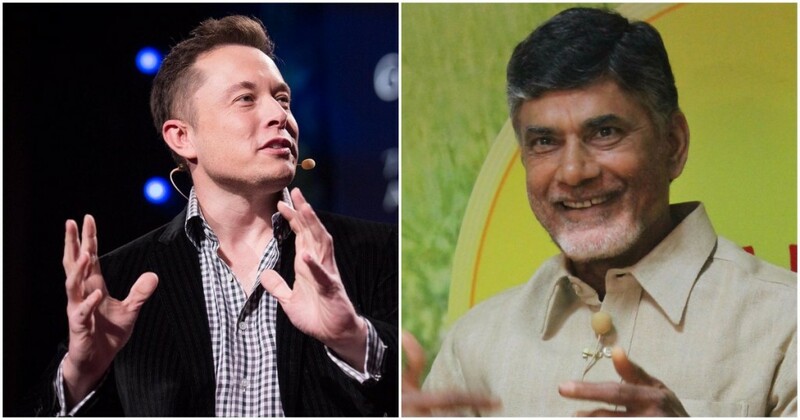 HTT has signed an MoU to build a Hyperloop between Amaravati and Vijaywada with the Andhra Pradesh government. The Hyperloop, once completed, will reduce the travel time between the two cities from an hour to six minutes. HTT is one of the firms producing Hyperloop solutions after Elon Musk had introduced the concept through a paper in 2013. In February last year, rival hyperloop company Hyperloop One had conducted a joint event with the Indian government in which high-ranking ministers had expressed their commitment to starting Hyperloop services in the country. The Andhra Pradesh government’s MoU is the first for HTT in India. HTT was founded in 2013, and has signed some agreements with world governments before — the US-based comapny had is slated to build the Hyperloop in Slovakia, and also has a facility in Toulouse in France where it intends to manufacture its systems. The Amravati-Vijaywada Hyperloop will be constructed through a two-phase plan over the 42 kilometer distance between the two cities. The first phase will involve conducting a feasibility study and starts next month. The second phase will involve the construction of the Hyperloop itself. The project is expected to generate 2,500 jobs in the state. India is fast becoming a hub of Hyperloop-related activity. Hyperloop One had conducted a flashy event earlier this year in which the Indian government had announced that it would be extending its full support to the technology. The company is also running a public awareness campaign, sponsoring posts and videos on Facebook in which people talk about how the Hyperloop will impact their lives. An there’s some homegrown development as well — a BITS Pilani team had managed to become one of the 25 finalists in SpaceX’s challenge in which college teams were invited to race their Hyperloop pods in Hawthorne, California.